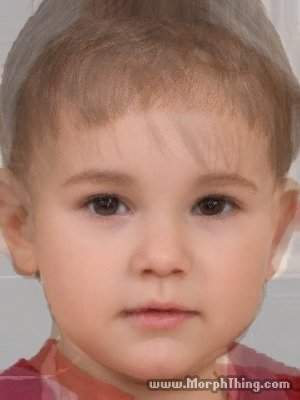 what their little boy would look like. same as before. Wallpaper and background images in the Justin Bieber and Selena Gomez club. This Justin Bieber and Selena Gomez photo contains neonate, newborn, newborn infant, newborn baby, picha, headshot, and closeup.